Q – The issue we have with river boats, even the better ones listed on your ground-breaking site, is that they do not seem to provide the kinds of suites that we would normally book in a five-star hotel. Even Tauck has cabins that are 150 square feet and “Loft” rooms where you have to go up some stairs to actually look out at the river. For those of us who appreciate room and comfort, while avoiding river boat steerage, are there any boats, now or planned for the future, that will provide some really nice space for their occupants? A – To date, the jury is still out on the largest suites afloat. Some go unbooked because of cost issues. Will a river boat be built that is all-suite? Our guess is that a true all-suite river boat is too risky a financial gamble for most but we will see such a boat launched in Asia or South America. The quality of riverboats is already higher on the Amazon and the Irrawaddy than, say, the Rhine. 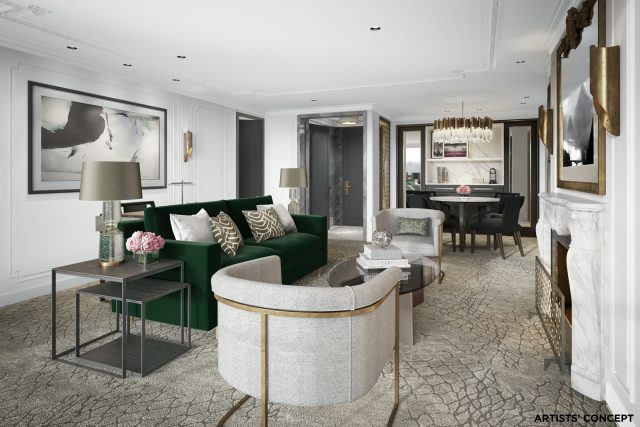 For now, the largest suite is the two-bedroom aboard the Crystal Mozart at 883 sq. ft. All of the lines “Rhine Class” new-builds will have top-suites of 759 sq. ft. The Scenic Royal Panorama Suites are 475 sq. ft. It stars going down from there. Crystal has the largest suites on Europe’s rivers by a wide margin.